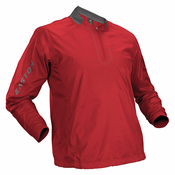 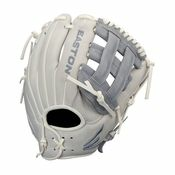 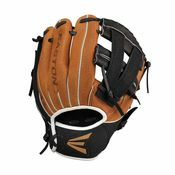 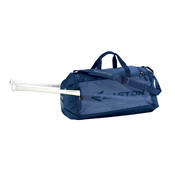 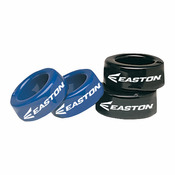 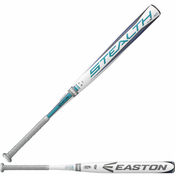 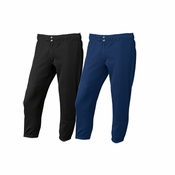 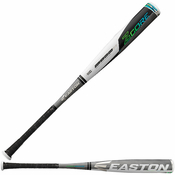 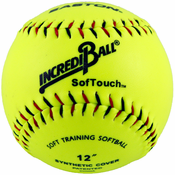 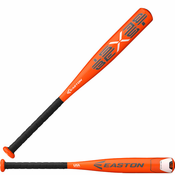 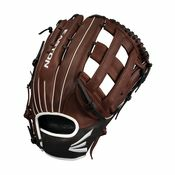 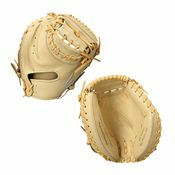 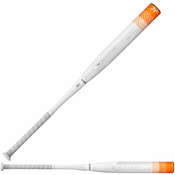 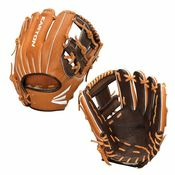 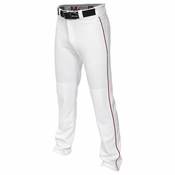 Easton is the world's leading manufacturer of baseball and softball equipment and the most iconic brand in these sports. 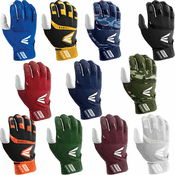 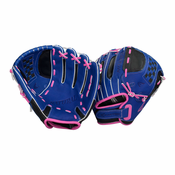 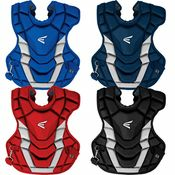 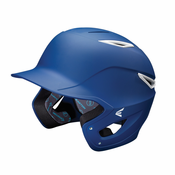 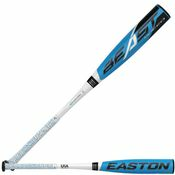 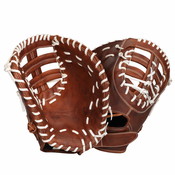 Easton Baseball/Softball manufactures bats, ball gloves, apparel, bags, batting gloves, helmets, catcher's equipment and related accessories. 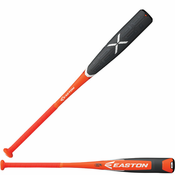 Easton’s commitment to innovation and game-changing technologies drove its growth to the No. 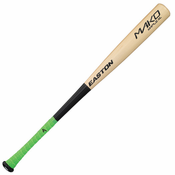 1 position, including the introduction of the first true aluminum bat in 1972.